It is heavily rumored that Apple may finally ditch the space grey color, which has been so popular since its launch in the iPhone a few years ago. The American tech giant is preparing to launch the next generation iPhone in September. The Apple iPhone 7 will come with a similar design, but features which have been tweaked to offer the best in the industry. The phone is expected to make changes with regard to imaging and connectivity more than any other aspect. In terms of design, things are expected to be fairly similar to the current generation iPhone. One major difference may crop up in terms of the color choice. 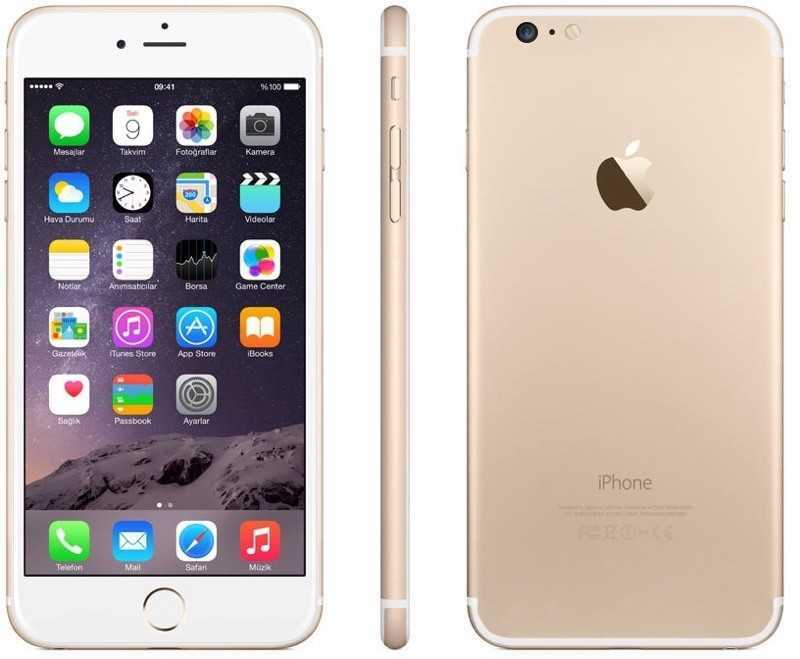 The current generation iPhone has been immensely popular in colors like gold and space grey. The choice of white may be a very common one, but space grey has been perceived as a cool option in the iPhone range. Concepts and cases are pointing out to the availability of a ‘deep blue’ color in the upcoming iPhone. The matt finish of the current generation iPhone is expected to be carried over to the upcoming iPhone 7; this aspect only appears to enhance the desirability of the new color. Apart from the new color, the iPhone 7 is expected to offer a dual camera setup for the first time. Even though almost every rumor has confirmed that the presence of the same, they have been unable to pinpoint as to the way Apple will use the dual camera setup. Subtle changes like the use of the A10 processor is expected to speed up the device even further. Apple may finally decide to do away with the 16 GB version of the iPhone. This could be replaced by a new 32 GB variant. The absence of the 3.5 mm headphone connectivity port is a major talking point since almost every smartphone has offered this feature in the last decade. Apple, however, is expected to force users to either use the lightning port, which may be supplied with an adapter to connect to the headphones, or Bluetooth headsets. The amount of RAM may be improved to 3 GB, while the phone may come with the new iOS 10. The new operating system may come with a major design revamp, which may see the introduction of the dark mode. For the first time, the base color of the iOS could be changed if rumors are to be believed.